Hyundai India is all set to launch an all-new small hatchback in India. Hyundai might launch this car during the festive season this year. The official name of car has not been revealed yet. 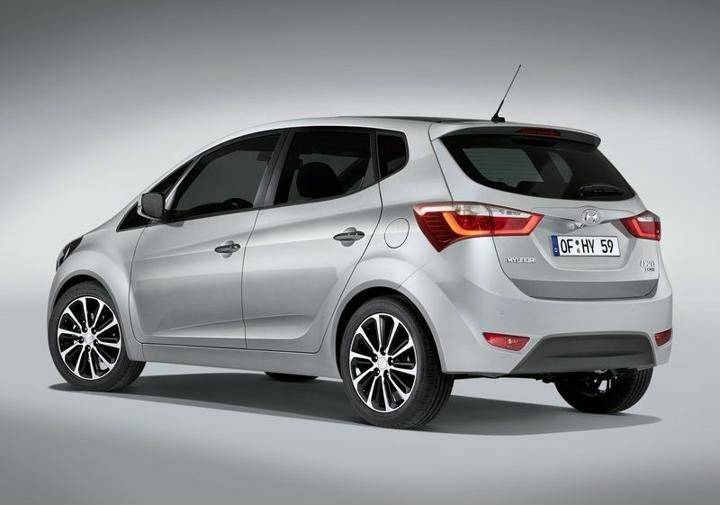 This new compact hatchback shall bring back the Santro moniker to India. 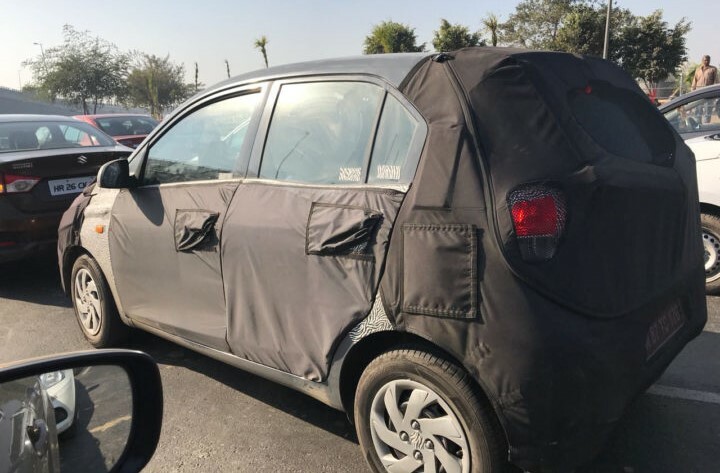 The vehicle is currently in the testing phase and many spy shots are floating across the Internet. 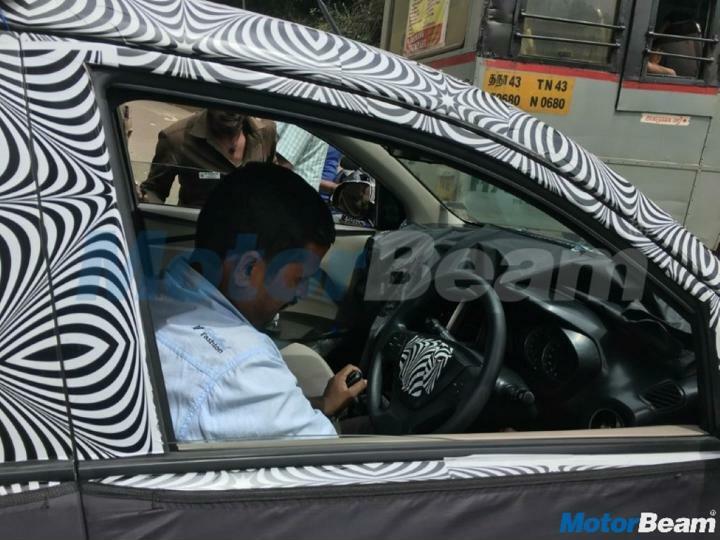 MotorBeam has managed to capture interiors of 2018 Hyundai Santro interior ( as you see in the above picture). These images reveal quite a lot of details regarding the cabin of this new vehicle from Hyundai. 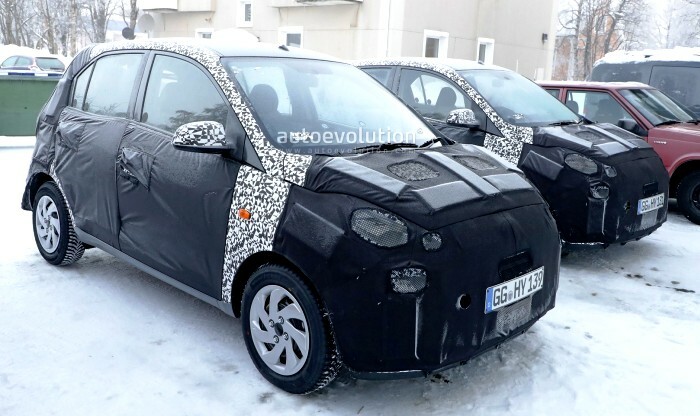 Hyundai’s upcoming small car will get steering mounted audio controls, electrically operated door mirrors and a dual-tone cabin colour scheme.the new Santro will share quite a lot of its components with the Grand i10. the images reveal that the new Santro is going to get a dashboard-mounted gear-knob. a Similar set-up to what we see on the Grand i10. The upcoming 2018 Santro will get wraparound head-lamps, high-mounted fog-lamps and a large honeycomb grille. The rear of the car is going to come with small but wrap-around tail-lamps, a stout tail-gate and a simple and elegant bumper design.